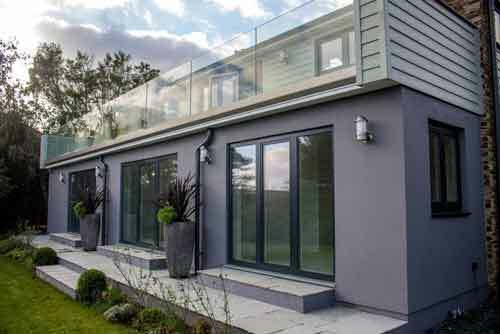 We worked closely with the Architect who developed this project for himself and then the builder of this development to achieve the aesthetical minimal frame look desired. 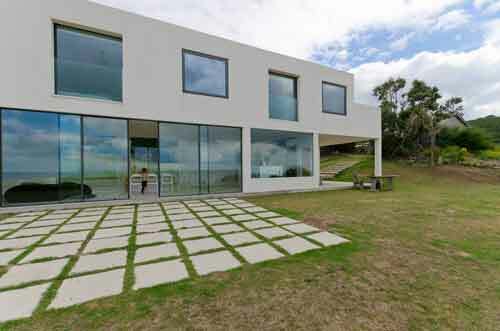 This Stunning property in Rock features curtain walling, walk on glass floor panels, aluminium windows, sliding doors, frameless glass balustrade and a timber entrance door. 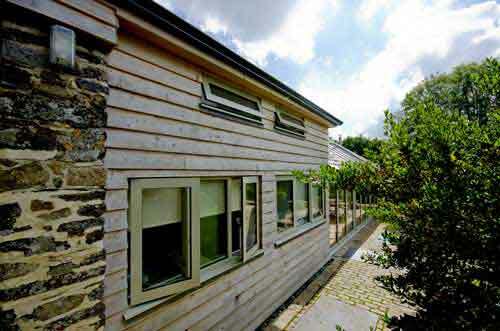 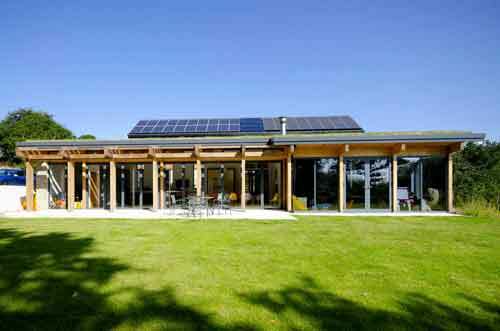 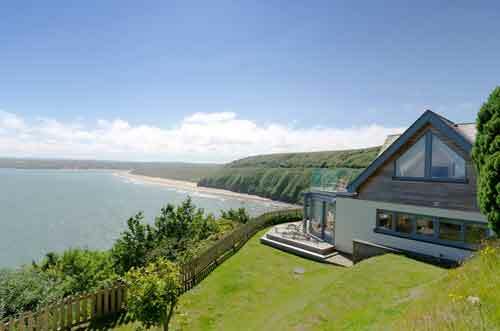 This timber clad chalet is located in one of the most extreme and exposed coastal locations in Cornwall. 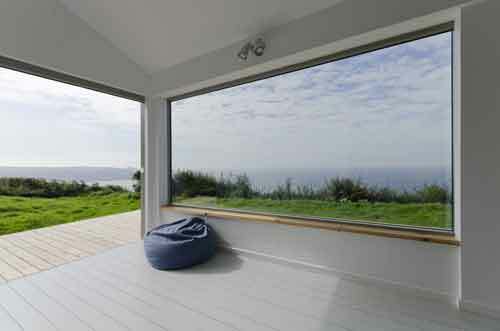 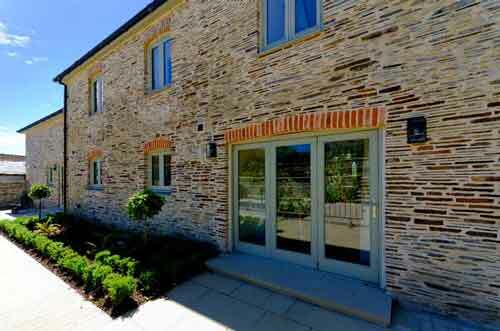 All the windows and doors were designed with the location and weather in mind, maximising the view yet offering full insulation and weather proofing. 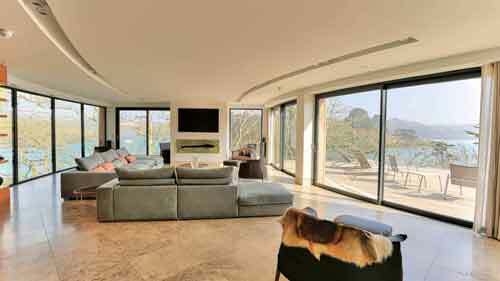 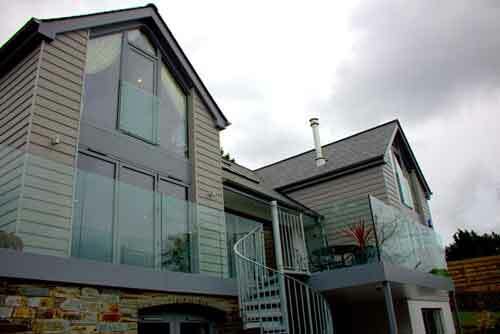 This prestigious property in St.Mawes features a frameless glass balcony, point fixed stair balustrade and dry glazed toughened glass shower screens. 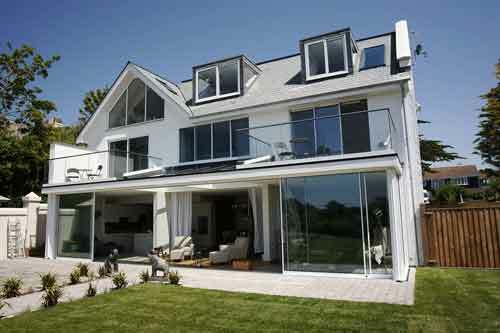 This stunning property located in Rock Comprises of Frameless Glass Balustrading, Juliet Balconey’s, A Timber Front Door and Smart Systems Aluminium Bi-Folding Doors and windows. 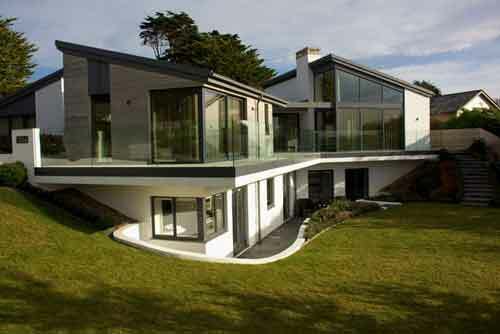 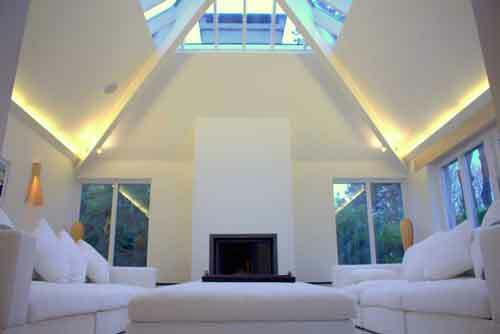 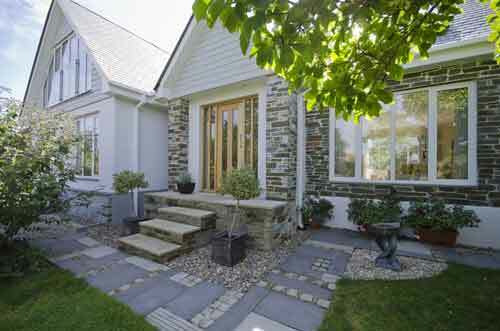 We worked closely with the Architect who was developing this project for himself. 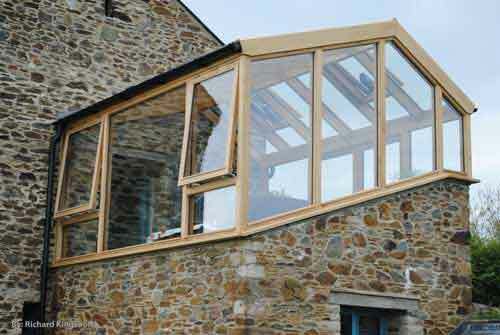 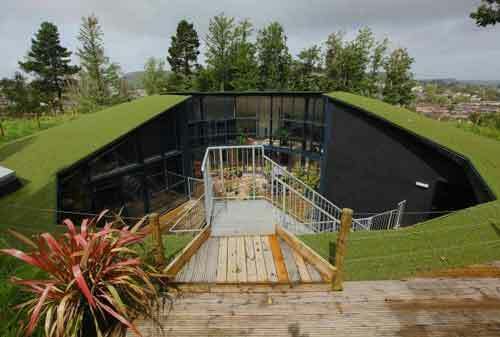 A clever conversion of a redundant water reservoir in South Devon.